Pharmacologic treatment options for nosocomial pneumonia involving methicillin-resistant Staphylococcus aureus. To discuss current and potential treatment options for nosocomial pneumonia due to methicillin-resistant Staphylococcus aureus (MRSA). A MEDLINE search (1966-January 2007) was conducted to identify English-language literature on pharmacotherapy of nosocomial pneumonia and the bibliographies of pertinent articles. 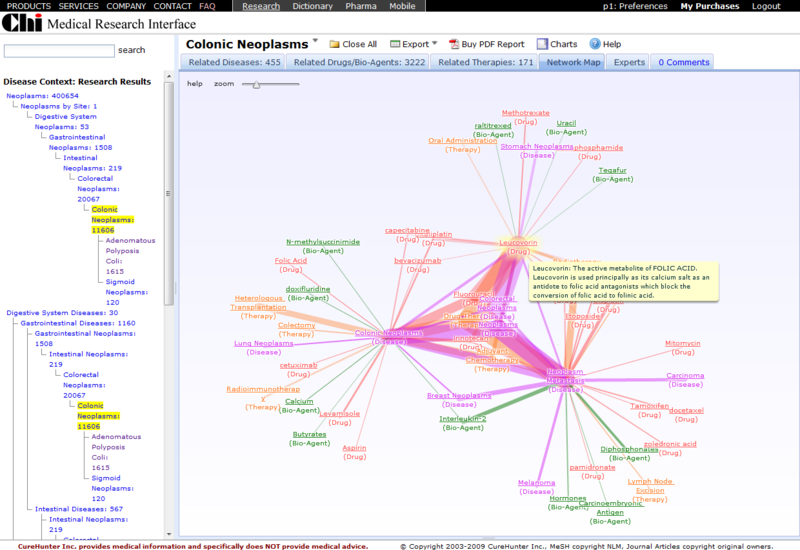 Programs and abstracts from infectious disease meetings were also searched. Search terms included MRSA, nosocomial pneumonia, pulmonary infections, vancomycin, quinupristin/dalfopristin, linezolid, daptomycin, tigecycline, dalbavancin, oritavancin, and ceftobiprole. DATA SELECTION AND DATA EXTRACTION: All articles were critically evaluated and all pertinent information was included in this review. Vancomycin has been the drug of choice for MRSA infections for many years. Recent data suggest that linezolid may be superior to vancomycin in the treatment of MRSA nosocomial pneumonia. However, there are limitations to the available data. Therefore, prospective, randomized studies are needed before linezolid is recommended as the preferred first-line therapy. Other approved agents for nosocomial MRSA infections, such as quinupristin/dalfopristin and daptomycin, should not be used in the treatment of MRSA pneumonia, as they were inferior in clinical trials. Tigecycline has excellent activity against MRSA in vitro, but should not be routinely used for the treatment of MRSA pneumonia, as clinical data are lacking. In a Phase III clinical trial, an anti-MRSA cephalosporin, ceftobiprole, is being evaluated for effectiveness against nosocomial pneumonia. Investigational glycopeptides may eventually have a role in the treatment of nosocomial pneumonia, but data are currently lacking. Vancomycin is still the drug of choice for treatment of MRSA pneumonia, and linezolid should be used as an alternative agent. Linezolid should carry strong consideration for patients with vancomycin-induced nephrotoxicity or a documented lack of response to vancomycin. Tigecycline and investigational agents with activity against MRSA may be future options for nosocomial pneumonia due to MRSA.